Haunted objects have been one of the most popular topics in the field of paranormal. The most common items considered to be haunted are most certainly dolls. However, the range of possessed objects covers pretty much all objects imaginable. In this article, we will learn about the allegedly haunted chair or more famously known as the chair of death. 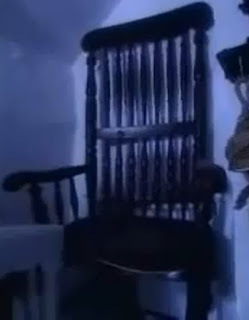 The chair of death is an oak chair whose owner was a murderer Thomas Busby. In 1702, Thomas Busby was convicted of murdering his father-in-law Daniel Auty. Bubsy allegedly strangled Auty for sitting in his chair after an argument with his wife. This crime caused Busby to be sentenced to death. Supposendly, on his way to the execution Bubsy asked to stop at the pub where he stated that anyone who sits in his chair will die. The infamous case of Elisa Lam truly is, without a doubt, one of the most baffling cases of modern times. What started as a disappearance case quickly turned into a mystery of global proportions. So, what was it about this specific case that captured worldwide attention of many? Simply put, a lot of really strange and unexplained stuff surrounding this case. 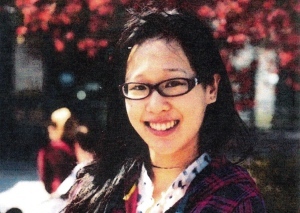 Elisa Lam, 21, was the average girl from Vancouver, Canada who in January of 2013, decided to take a trip to California. During her trip she stayed at the Cecil Hotel in Los Angeles. Some witnesses report everything seemed to be going quite well for Elisa during her trip. However, on the day when she was supposed to check out of the hotel, she never showed up. That is when the police was notified about her disappearance and when the mystery started to emerge. 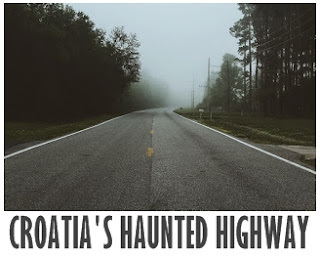 There are numerous alleged haunted roads in different countries all around the world and Croatia is not an exception when it comes to such phenomenon. We have already explored some of Croatia’s alleged haunted locations including the most famous haunted house and the haunted island Lokrum. Since Croatia seems to be predominant country of our research, it seems only natural to take a look into its most haunted road. In fact, the alleged haunted road in Croatia is known as one of the most famous haunted locations in the entire country. Psychiatrist Shares With the World: "I Help Spot Demonic Possession"
Through centuries, people have been misdiagnosed with spirit possession when, in reality, they were suffering from different mental disorders. Nowadays, with the development of science, people are more likely to rely medicine rather than using exorcism as a form of curing mental disorders. However, what happens when a patient exhibits behavior which exceeds our current scientific knowledge. Psychiatrist and professor at New York Medical College, Richard Gallagher, found himself in the similar situation and decided to share his experiences at WashingtonPost.com. Richard Gallagher always thought of himself as a man of science and lover of history. He studied at Princeton, trained psychiatry at Yale and psychoanalysis at Columbia. His career took a little bit of a different turn in the late 1980s when he was approached by a Catholic priest who asked Richard for his professional opinion about woman's mental help. In November of 1988 horror movie called Child’s Play was released. It was a movie about the now famously known creepy killer doll Chucky. 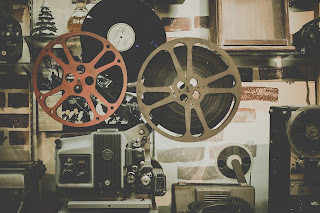 Movie quickly became globally famous following several other Child’s Play movies while the character of Chucky became one of the most famous classic horror movie characters. Although majority of us have at least heard of Chucky, did you know that he was based on real life doll? The truth is one of the most famous haunted dolls in the world Robert was an inspiration for the Chucky character in the movie Child’s Play. In the following article, we will take a closer look at the allegedly possessed doll; Robert. Dreams in general are pretty fascinating topic but the magic of lucid dreaming might be one of the most awesome things our brain is capable of doing that we know of. 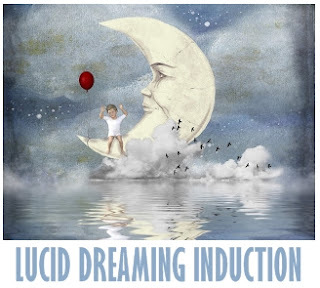 To start with, lucid dreaming is defined as a dream during which a dreamer is aware of the fact that they are dreaming. Besides the awareness, the dreamer might be capable of taking control of the dream. Simply put, while lucid dreaming, people are able to affect and change the environment of the dream, choose people that they wish to dream as well as interactions with people, put themselves in different situations and, basically, do anything with only limit being their own imagination. The forest by the name of Aokigahara or popularly known as the suicide forest is located at base of Mount Fuiji in Japan. The forest is special for a very high density of trees, two caves (the Ice Cave and the Wind Cave), the lack of wildlife which makes this forest a very quiet place and, strangely, the number one spot for suicide in Japan. 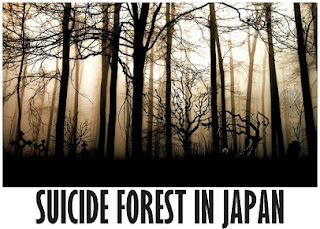 Besides Japan, Aokigahara is among top three of the most popular suicide spots in the world. These statistics and the quietness of the forest both created the idea that the area is haunted. The following is the true story I was told by one of my friends. 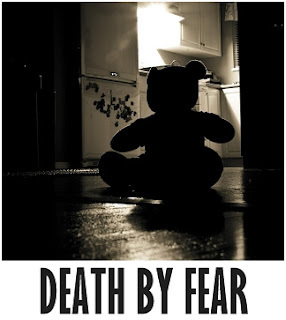 Truthfully, I hope you are ready for this because it is one of those bizarre and scary yet sad stories. Celebrities are people just like the rest of us. Therefore, some of them might have experienced paranormal phenomenon and some of their stories are way too interesting that they just have to be told. Fran Drescher's experience is one of those stories. Real Paranormal Activity Surrounding the Movie "The Conjuring 2"
James Wan’s horror movie “The Conjuring” got a sequel in the middle of the June, 2016. It also got a reputation of being a haunted movie. With the release of the “The Conjuring 2”, there have been numerous allegations of mysterious paranormal happenings surrounding the franchise.